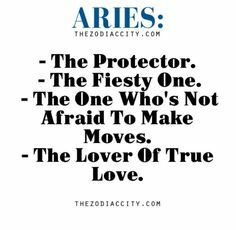 Now on to Aries. 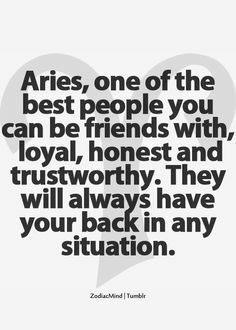 I have many Aries friends and acquaintances, also my father is one. Right now I’m only doing this “series” about things I’ve noticed about signs, about the signs I have many experience with. I don’t even know if I can make all twelve signs, cause I really don’t have anything to say about certain signs, cause I haven’t had many people under that sign in my life. Just wanted to point that out. Musical talents. 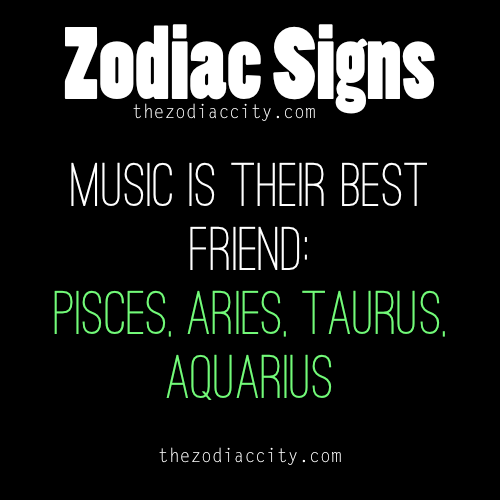 I think 90% of the Aries I know have a great musical talent, they might not make a career of that. My father has a beautiful strong singing voice (also very scary deep voice when angry hahhah) and he plays guitar, my Aries-Taurus bff sings, plays saxofone , guitar, accordion, piano and was a music teacher, her two Aries exes were both very talented musicians who played instruments, sang and wrote songs, another Aries friend has a beautiful singing voice and a internet friend is a very talented song-writer, singer and pays piano and guitar. Sorry for the ramble but just to make a point here. Order!!!!! 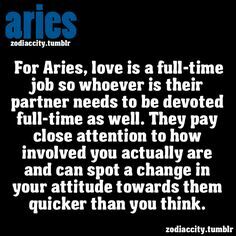 Most Aries love order, everything needs to be clean and tidy and everything has it’s place! It is very difficult to be married to an Aries, cause they will find everything that is not in their right place and not clean enough and they will tell you, again and again and again! I’ve seen this with many Aries men. It can also be a good thing, having a husband that won’t leave his dirty clothes around the house, who washes his own dishes and puts away everything he uses. I want to share a tragic extreme story about an Aries husband, who hung himself and left a goodbye note:”I just wanted some order” That is very sad and very extreme of course, but you see many under this sign have a strong need for order. Charismatic and flirty. 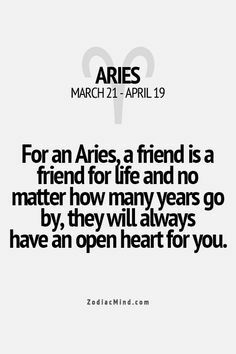 To end on a happier topic, Aries people are very charismatic and pleasant to be around. They are usually very well educated, polite and with a good sense of humor. 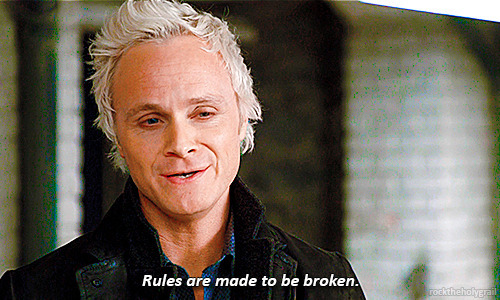 And as you’ve probably heard, also very flirty. It’s impossible for them not to flirt, they don’t even realize and they don’t mean to hurt their partners, it’s just like breathing to them. So a very jealous person should probably not date an Aries! I hope you enjoyed this post and found out something new :) Please let me know in the comments your experience with Aries people or if you are an Aries let me know if you can relate to some of the things I wrote about!